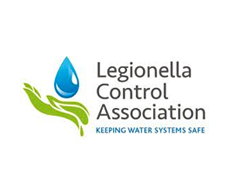 Our team of qualified engineers and technicians have many years’ experience in the water hygiene sector. 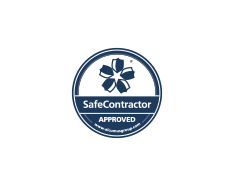 As well as the right professional qualifications, we recruit reliable, personable individuals with a strong work ethic and a customer-focused attitude. Our diligent office-based team are a vital support structure, delivering a high level of client servicing. James has worked in the water hygiene industry for 25 years. 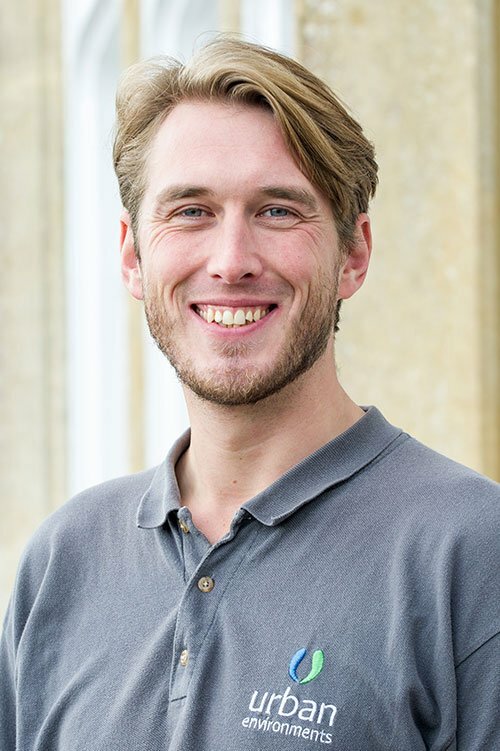 Since graduating from the University of Nottingham with a degree in Environmental Engineering, James has managed the risk portfolio of many high profile organisations such as The Royal Free Hospital, Intercontinental Hotels Group, Holiday Inn Group, Kingston University, Ramada Jarvis, Royal Devon & Exeter NHS Trust, ICI, and Research Sites Restoration Ltd. He founded Urban Environments in 1998. 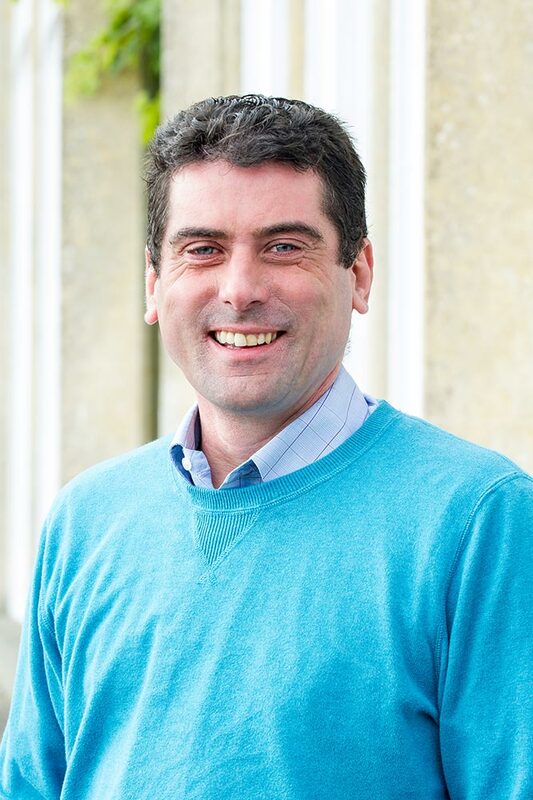 Anton held senior management roles in the hospitality and leisure industry for over 20 years prior to joining the company in 2015 as head of client servicing.Anton is responsible for developing business initiatives that support effective and streamlined delivery of service solutions that are matched with customer needs. 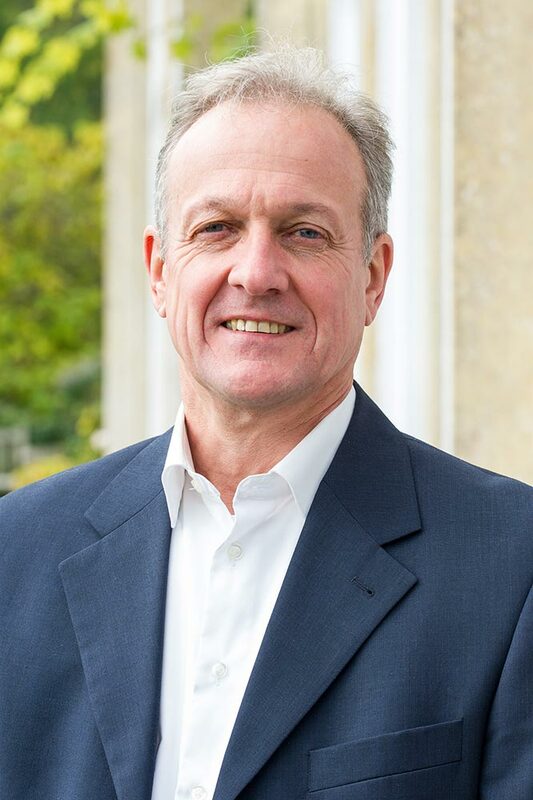 Anton has over 35 years’ experience working within highly regulated global markets where he held executive roles in operations, business development and project management. 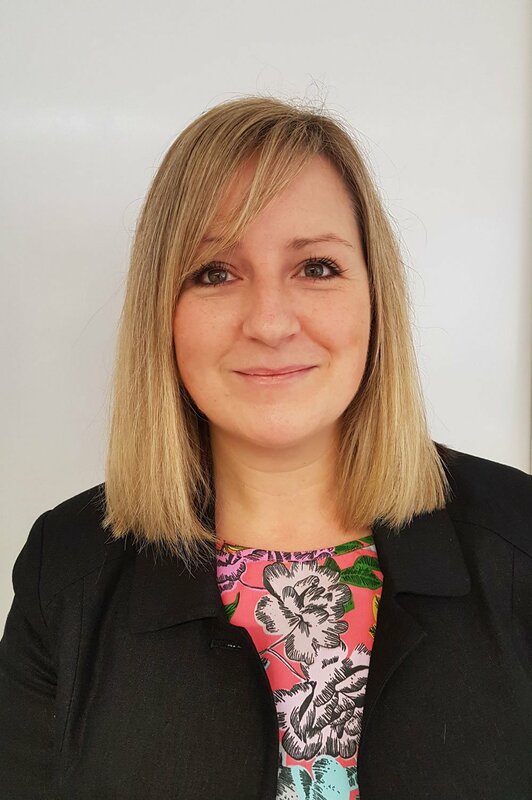 Kerry joined Urban Environments having spent the majority of her career working in HR with international corporations in the education, banking and media sectors. She is a mature and experienced professional with solid communication, administration and compliance management skills, including in-depth knowledge of employment law and HR resource management. 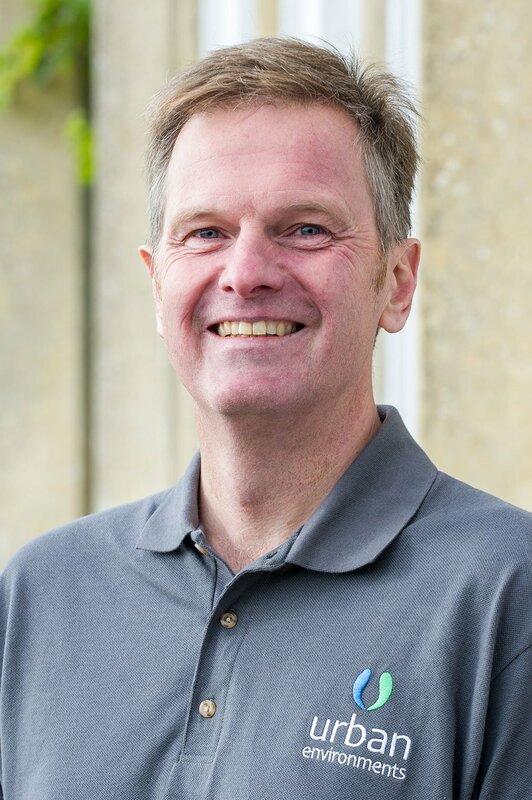 An experienced CAD engineer, Mike also holds accredited WMS water safety qualifications and combines office-based CAD work with in-field water hygiene assignments. 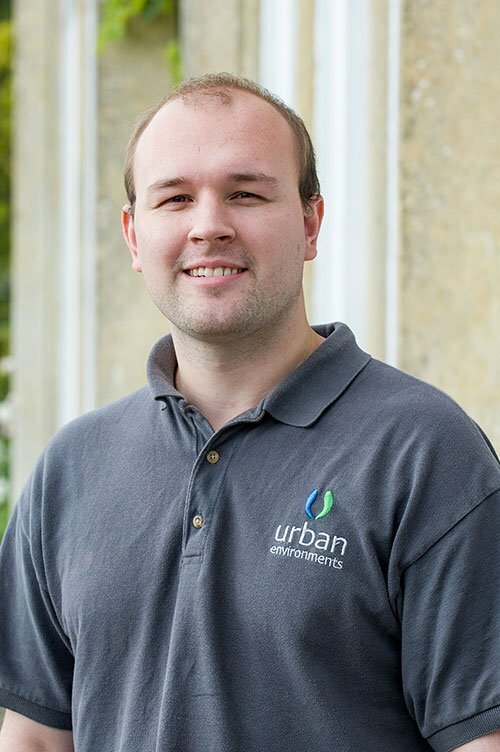 Tom joined Urban Environments in 2009 and has since progressed to advanced level in Legionella Risk Assessment and continues to build on his professional development. Sam joined us on our graduate trainee programme. 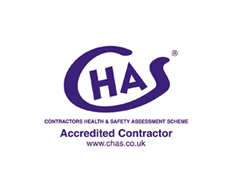 He spends the majority of his time carrying out risk assessments using our digital compliance audit tool for our social housing clients. 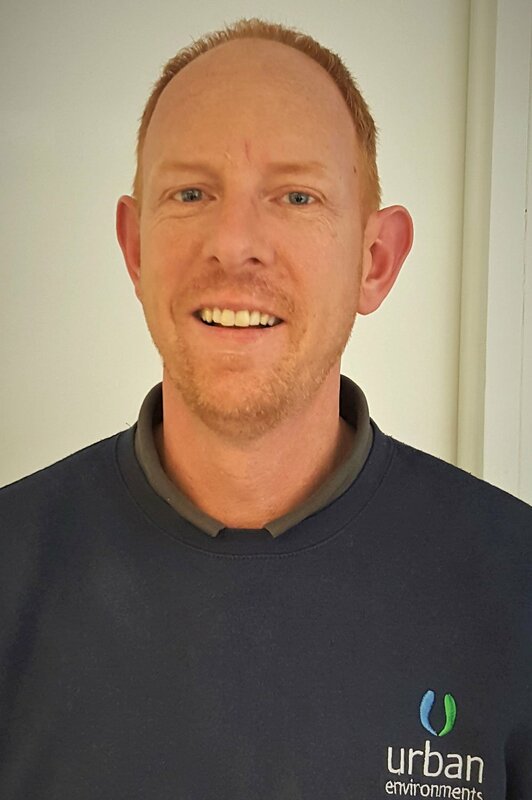 A qualified water hygiene engineer, Syd consistently demonstrates a high level of customer service when dealing with our varied client base across diverse communities. 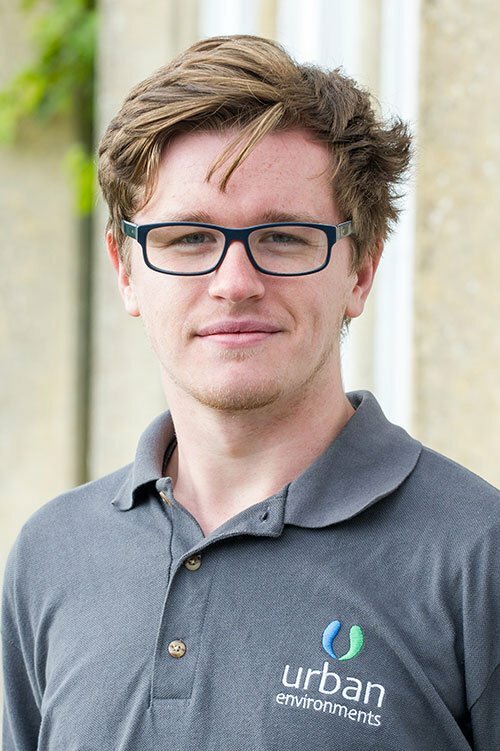 Tony joined our water monitoring team in 2014 as a support engineer. 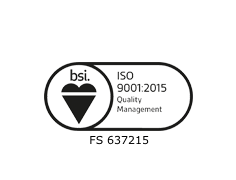 Following further training he is now a qualified senior engineer with excellent interpersonal skills. 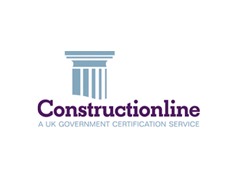 Urban Environments is a very competent and professional company delivering a high standard of work: every aspect is faultless.